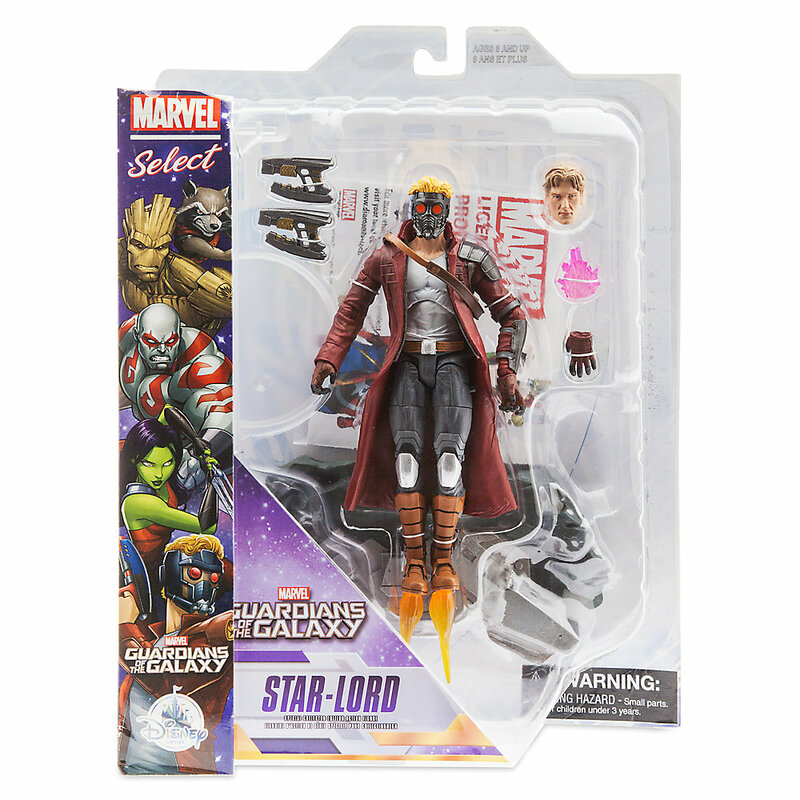 The Marvel Shop has posted up pre-orders for a new assortment of Guardians of the Galaxy Comic Series Marvel Select Figures. 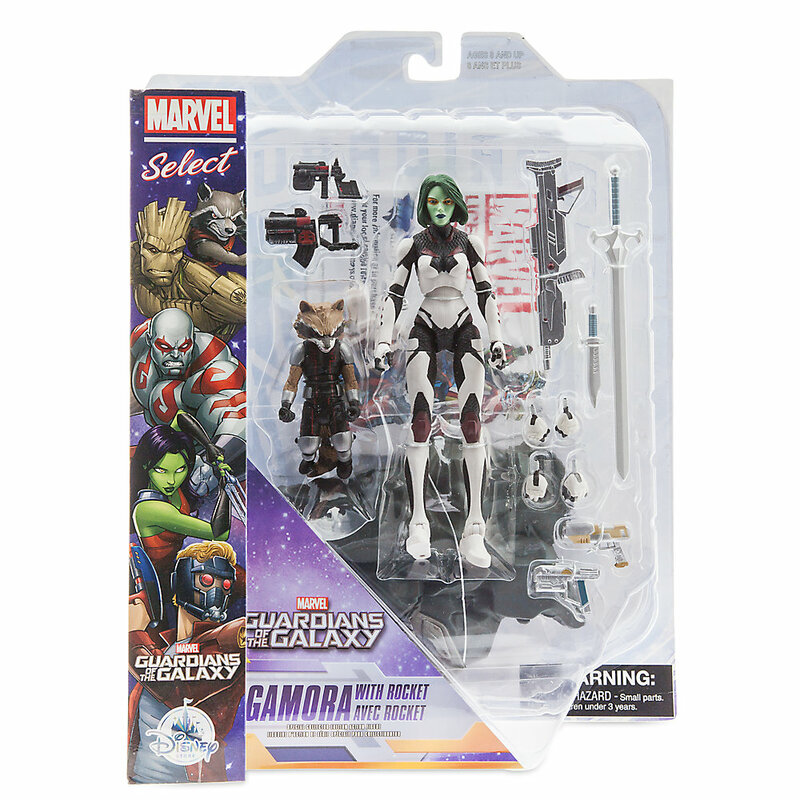 The new assortment, from Diamond Select Toys, is made up of four releases. 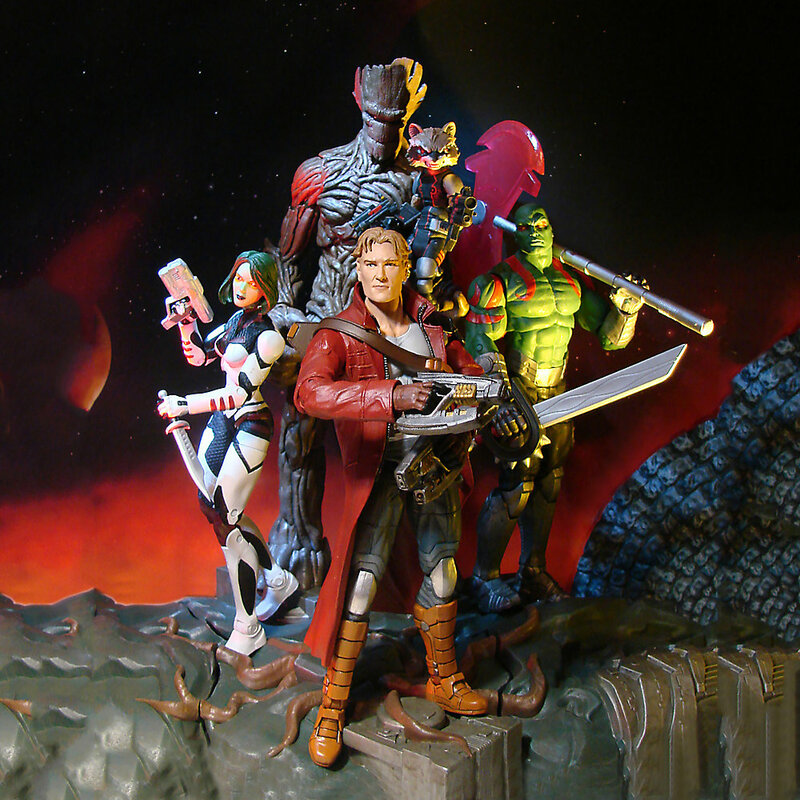 Also latter this year look for Movie Guardians of the Galaxy Selects as well. 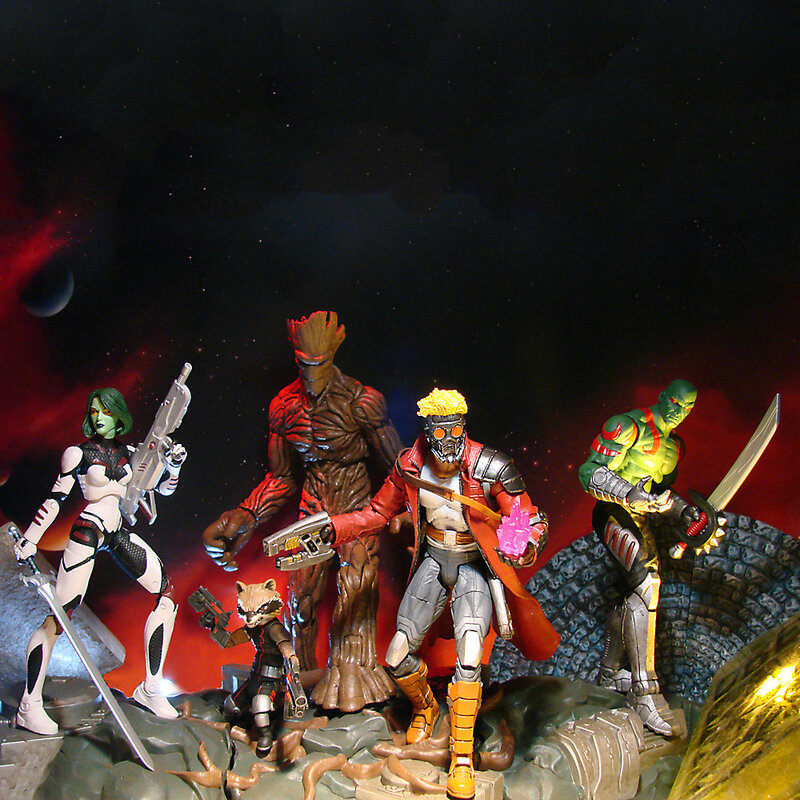 Now onto the comic versions! 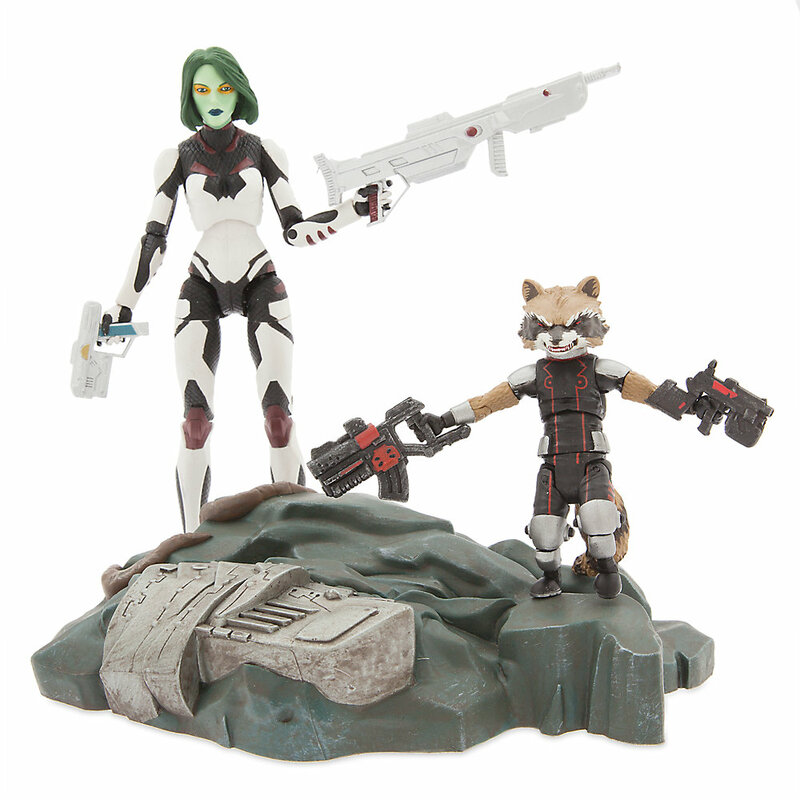 These figures are scheduled to ship out on February 27th. 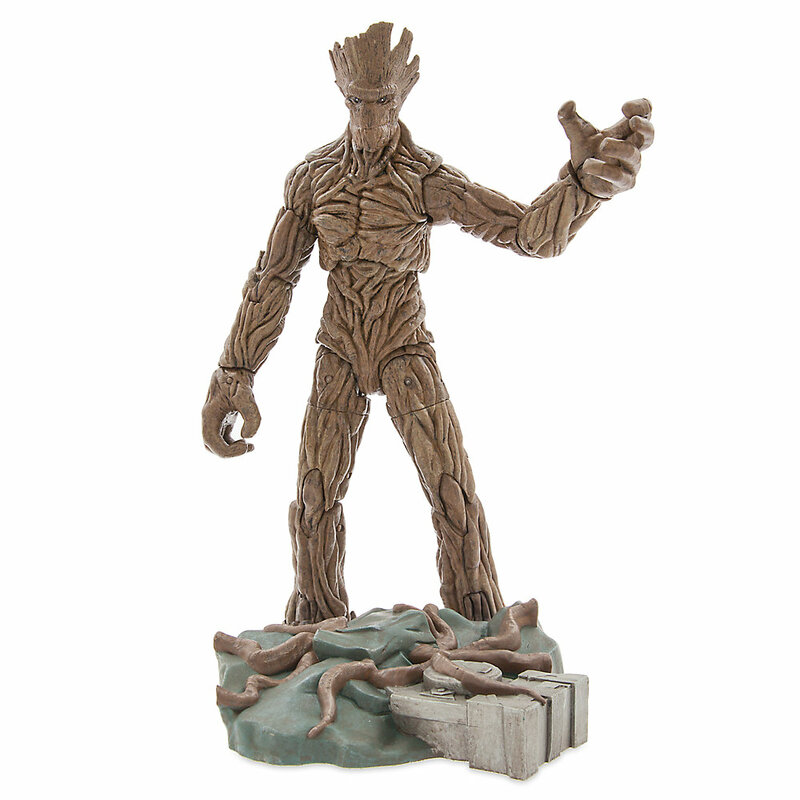 They are priced at $24.95. 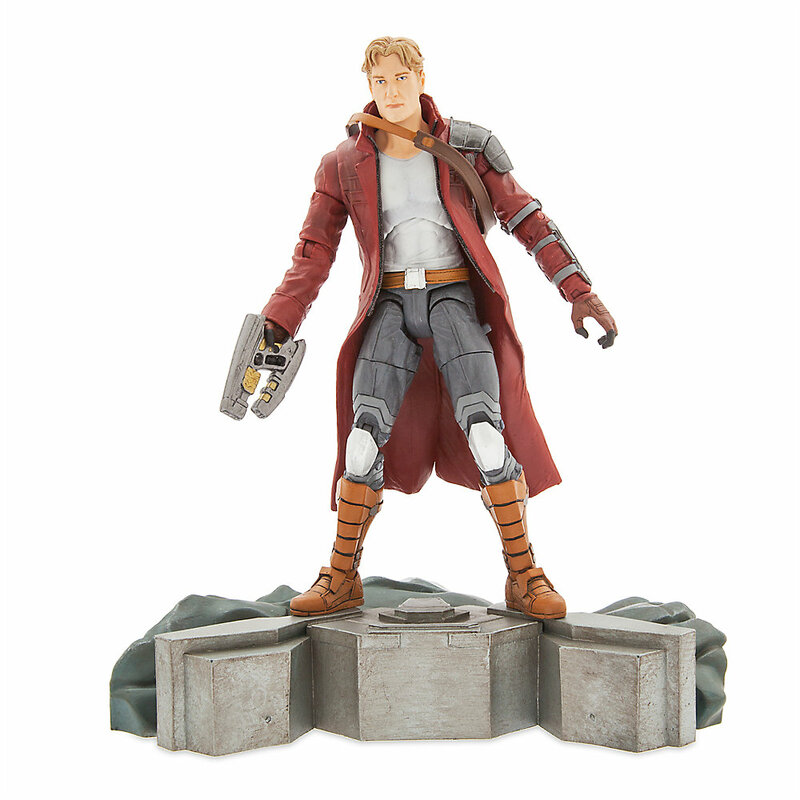 You can see the photos, pre-order links and more details below. 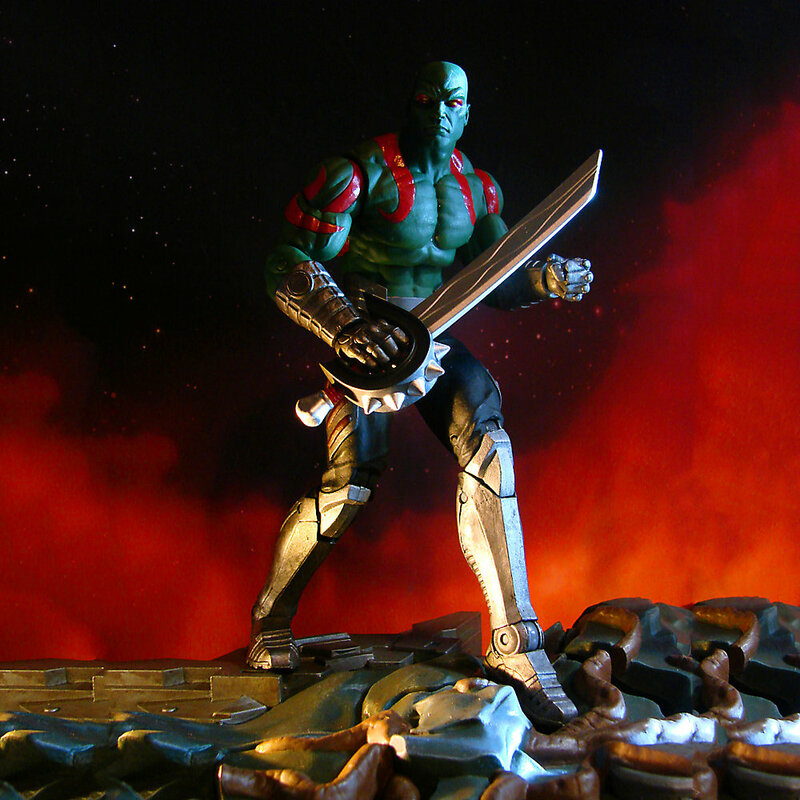 The musclebound member of Guardians of the Galaxy is all set for battle. 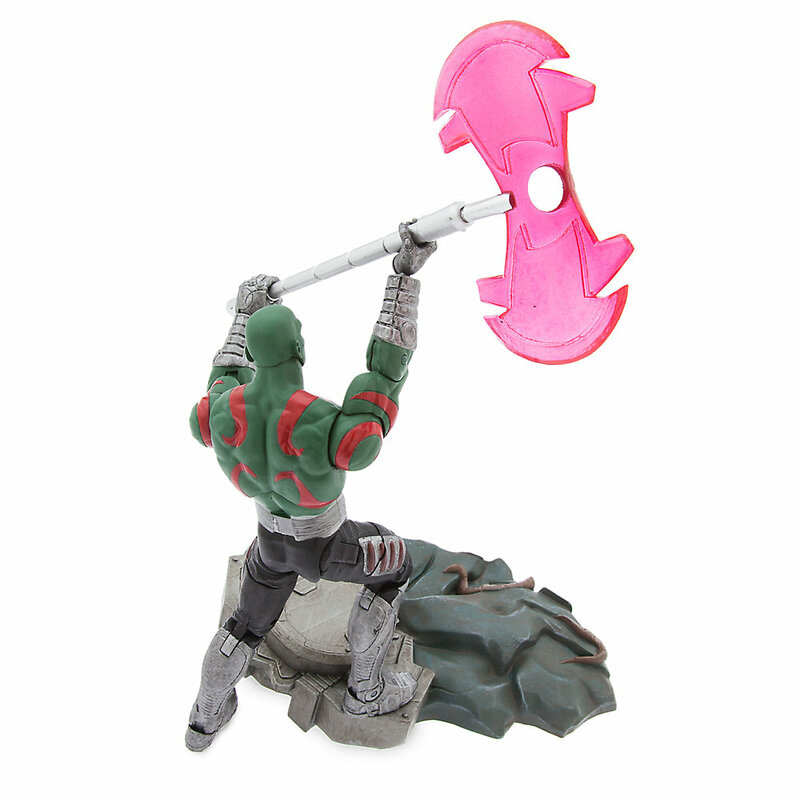 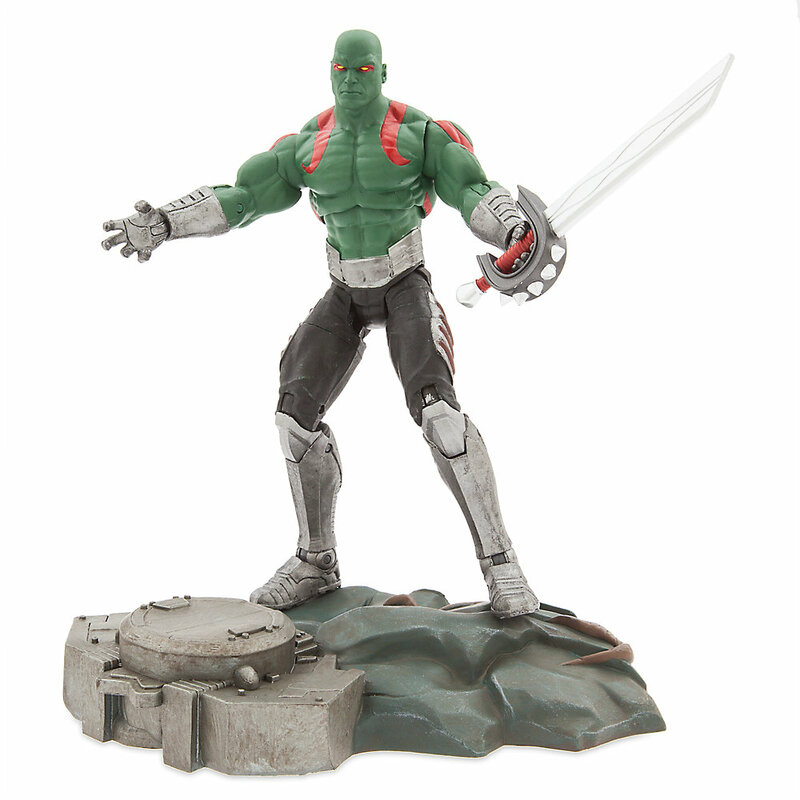 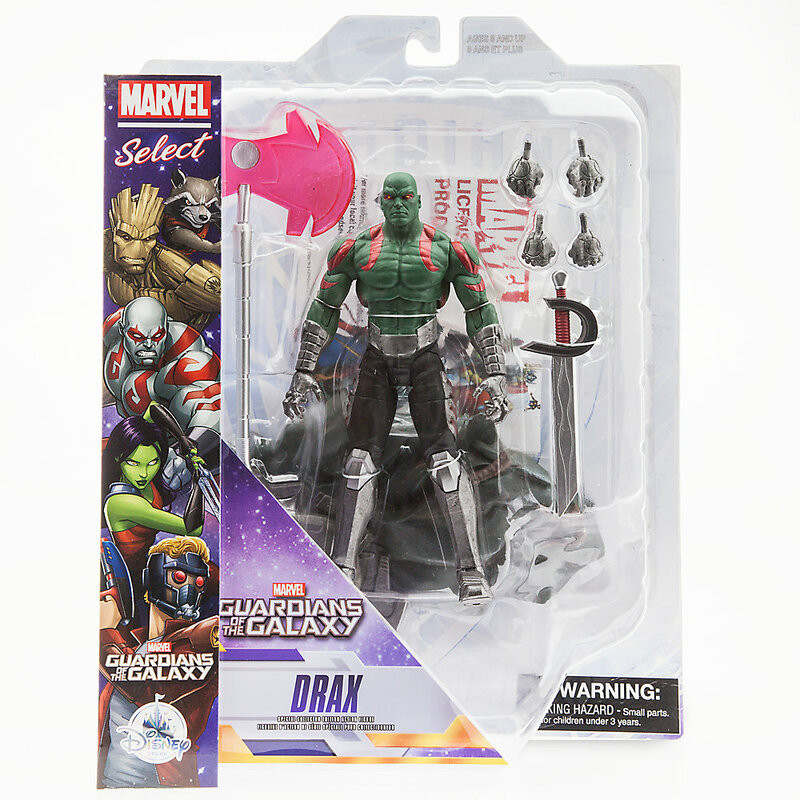 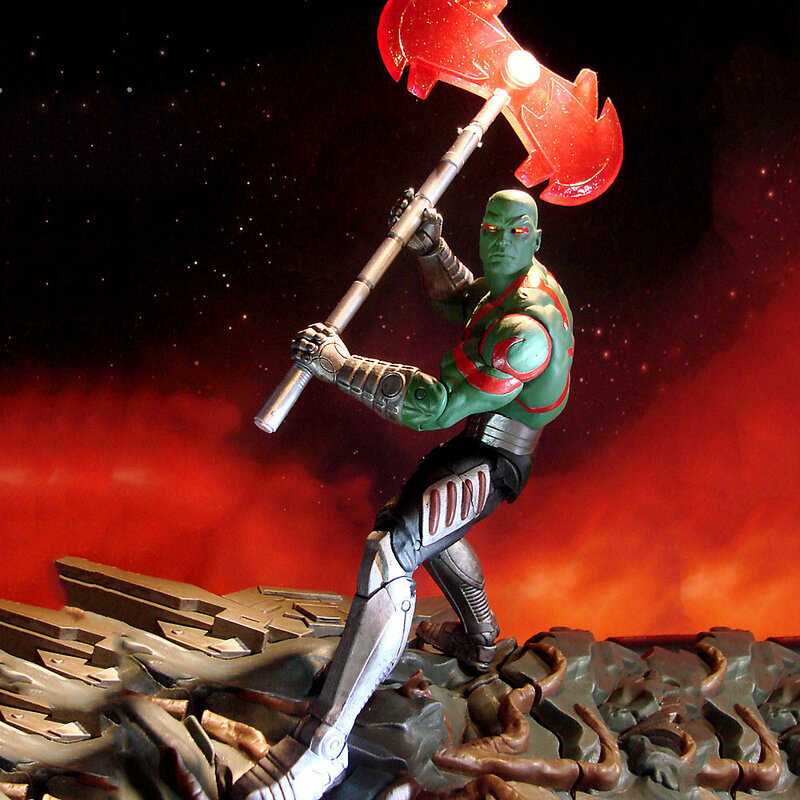 This poseable Drax Action Figure by Marvel Select includes two weapons, additional hands, and detailed environment base. 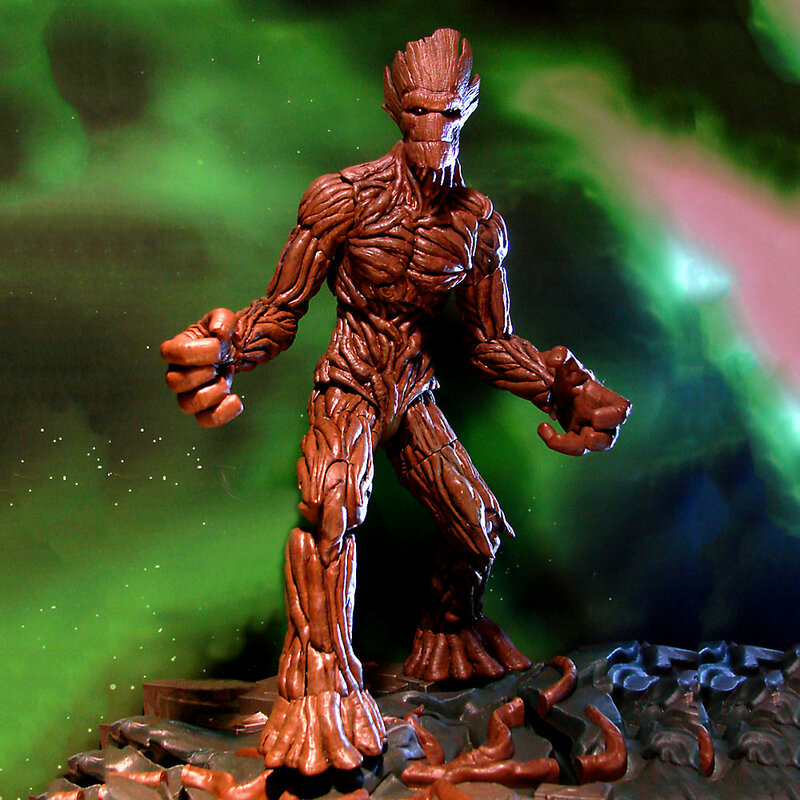 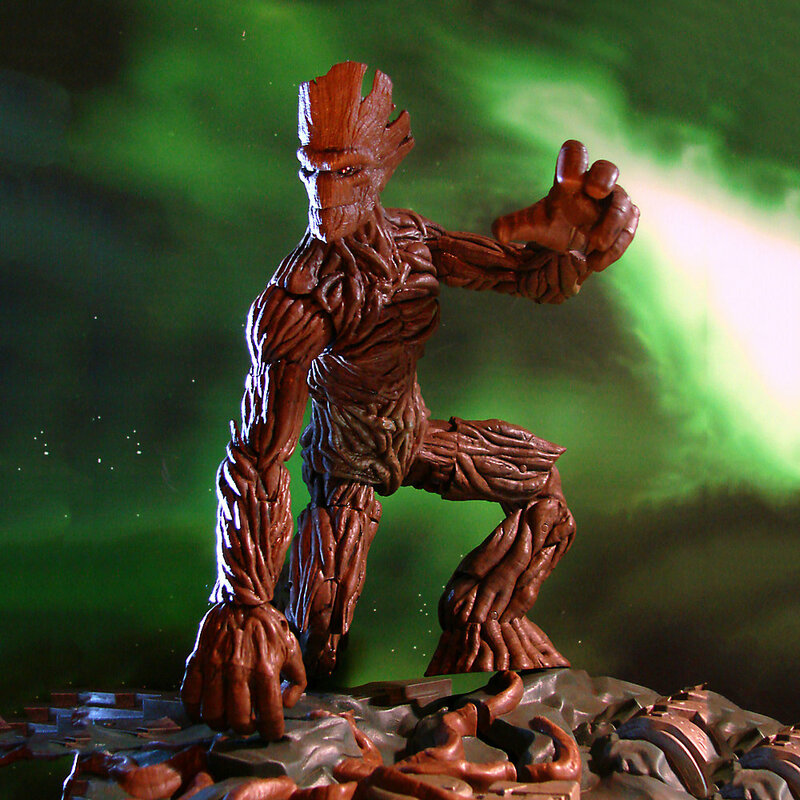 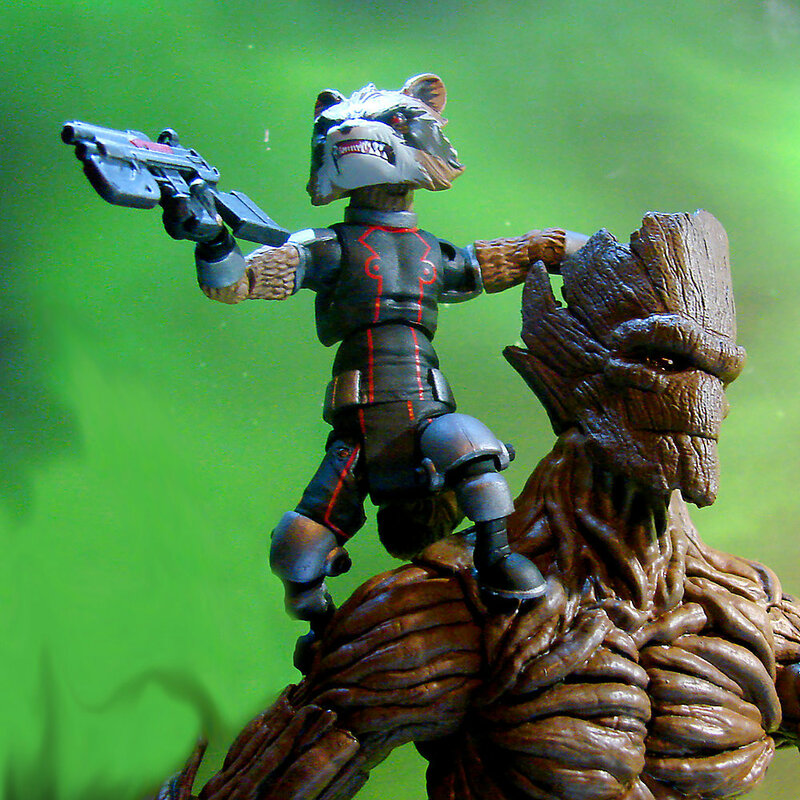 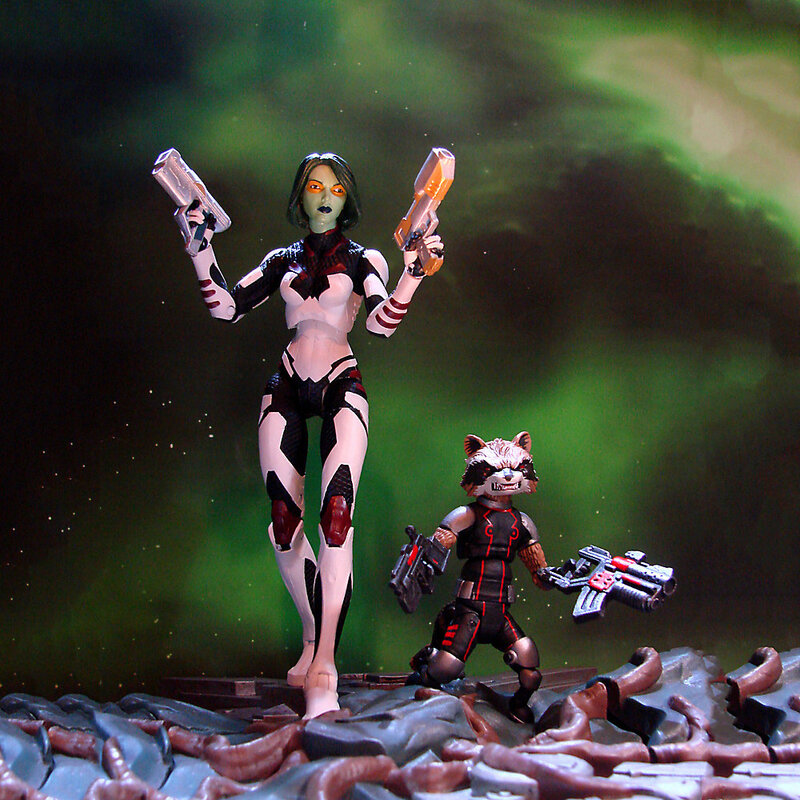 Two of the Guardians of the Galaxy team up in this Marvel Select action figure set. 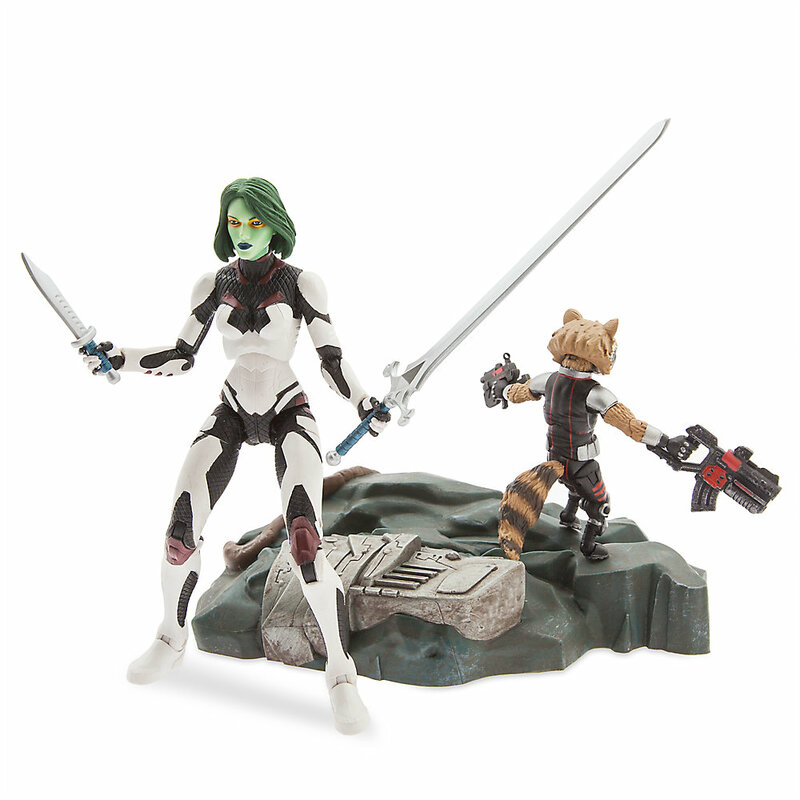 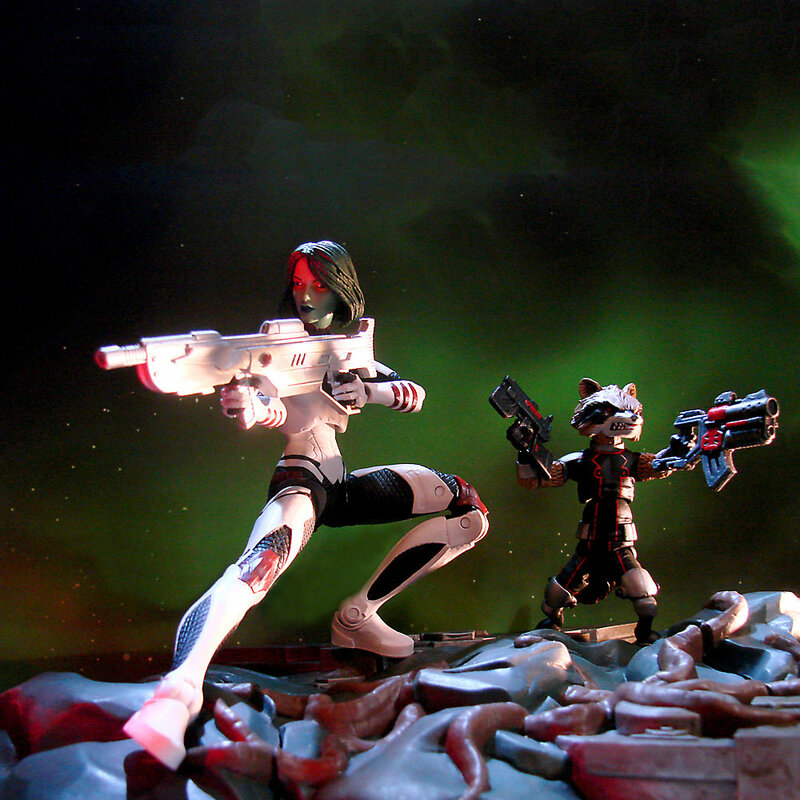 Gamora is paired with Rocket Raccoon, and both come with an impressive arsenal of weapons with which to save the universe. 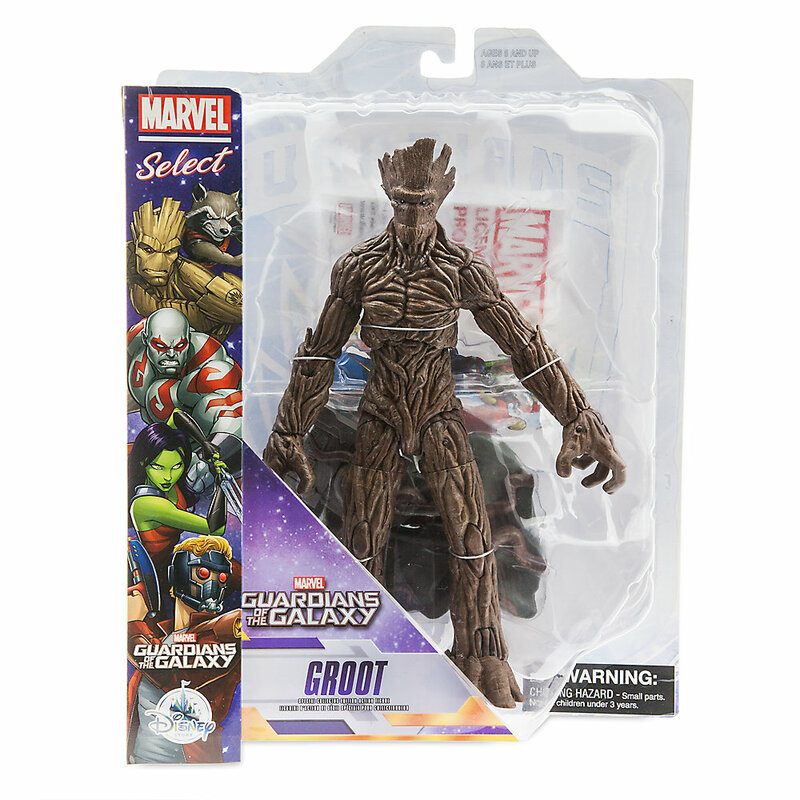 The music-loving leader of the Guardians of the Galaxy comes hot foot from saving the universe to the roster of Marvel Select figures. 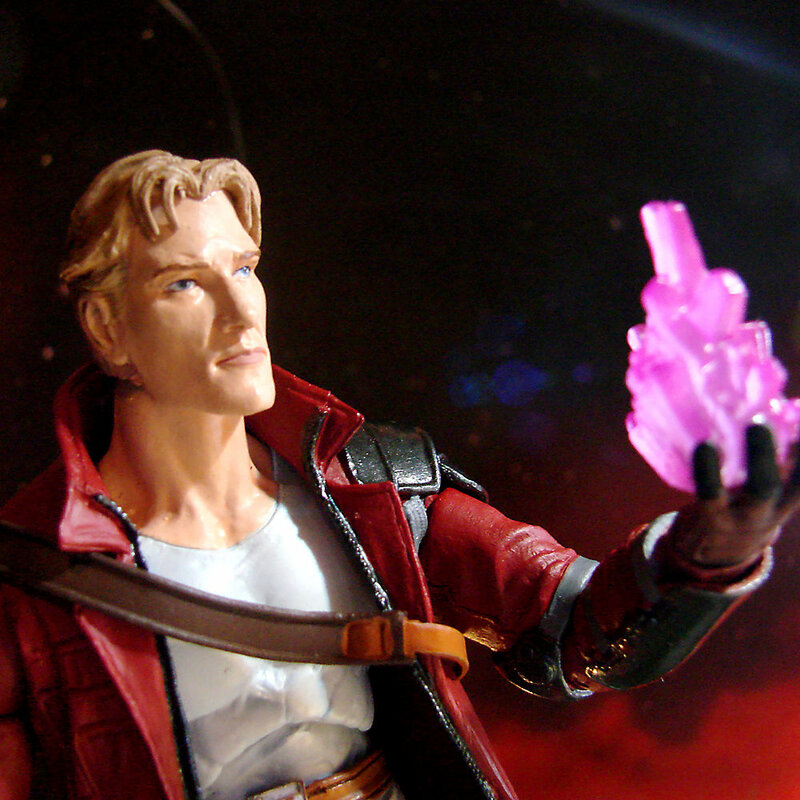 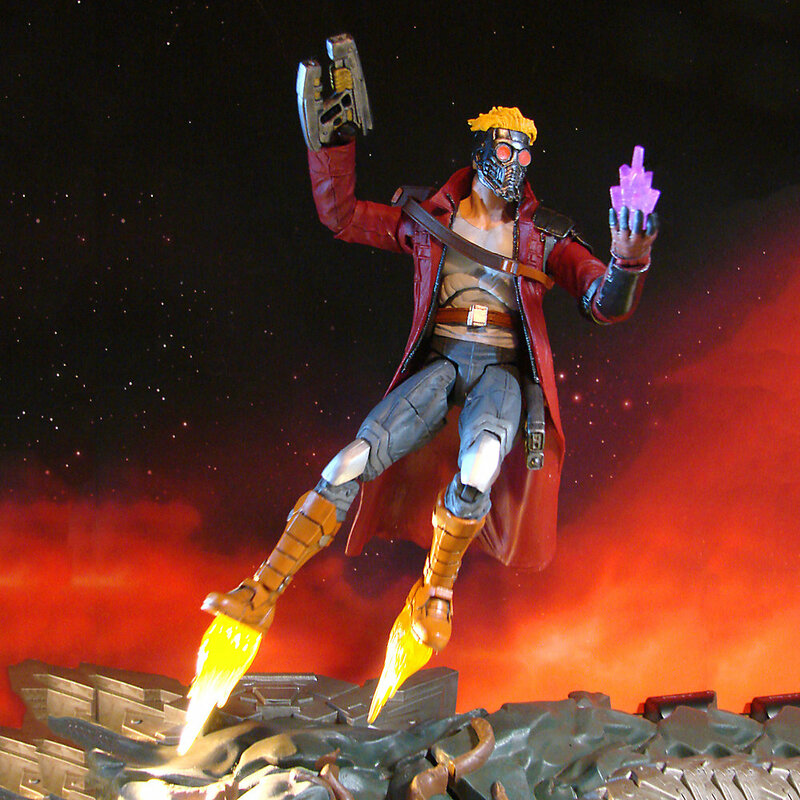 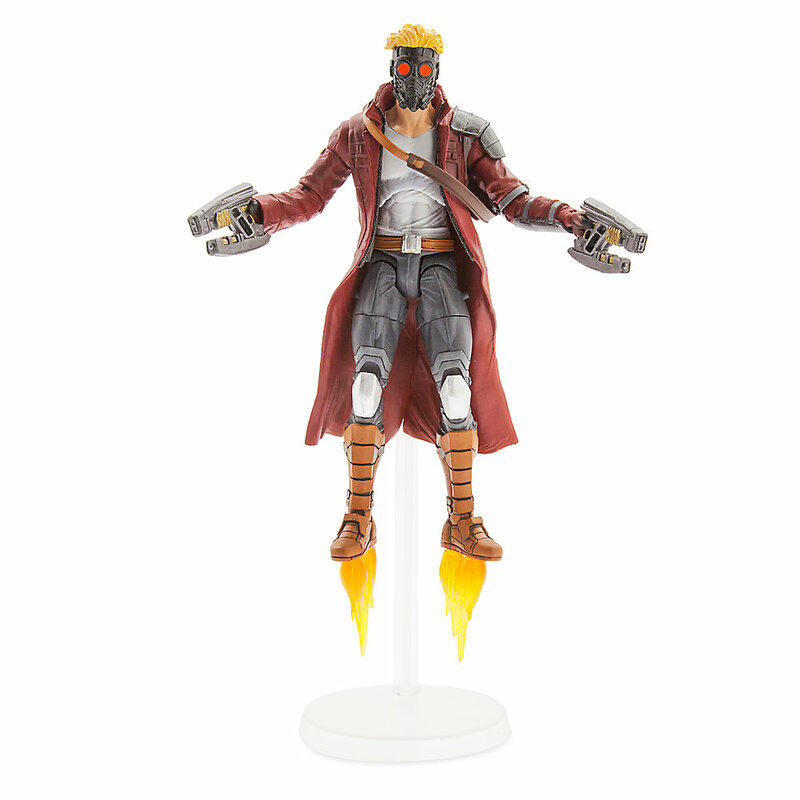 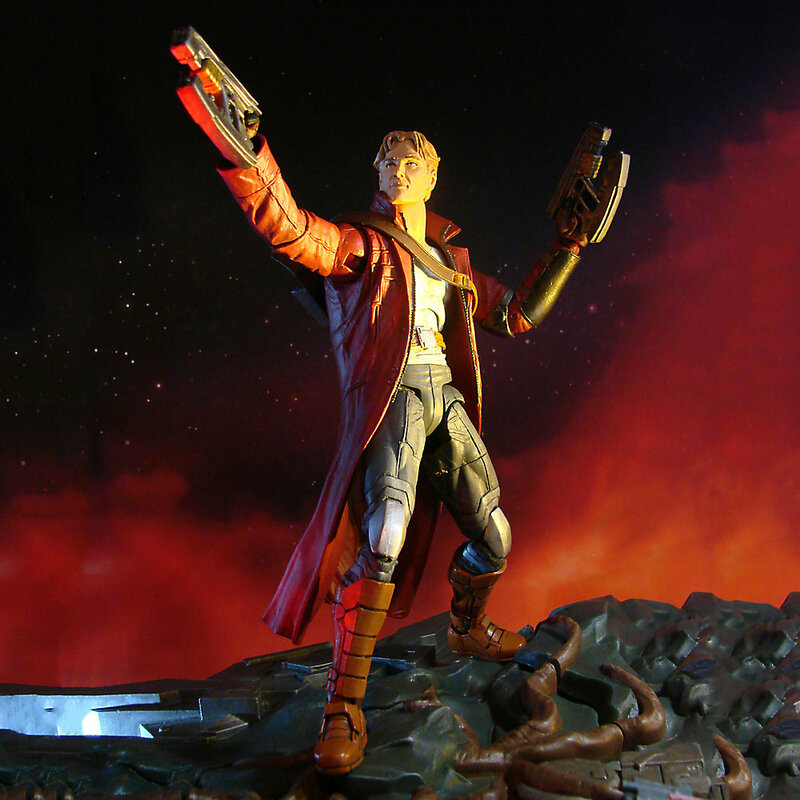 Star-Lord’s large collection of accessories include a pair of jet-flame boots.